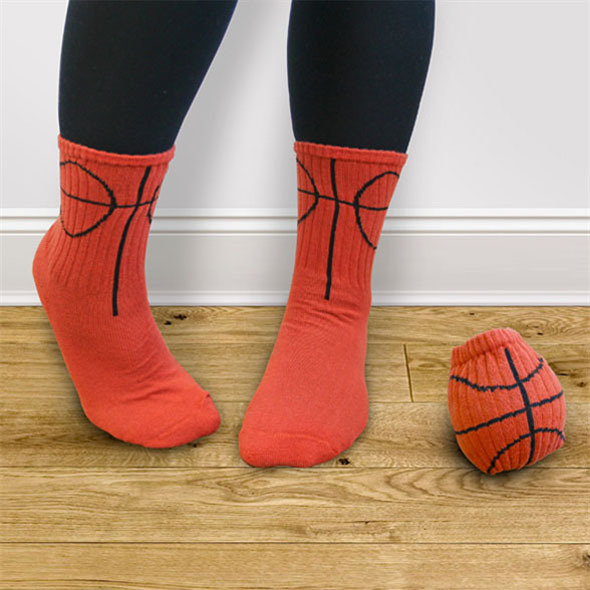 These Ball Socks are hilarious & useful novelty socks! As well as being the ultimate fashion accessory, they roll up to form the ideal ball for a kick around. Roll them up for a kick-about! 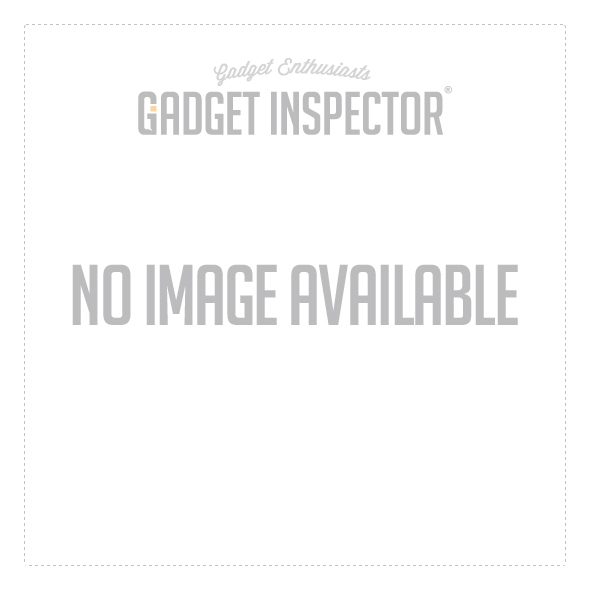 Now here at Gadget Inspector we're nothing if not practical. We're all about gadgets and gizmos that make our lives a little bit easier. Two birds with one stone is music to our ears, and that's why we are big fans of these Ball Socks. 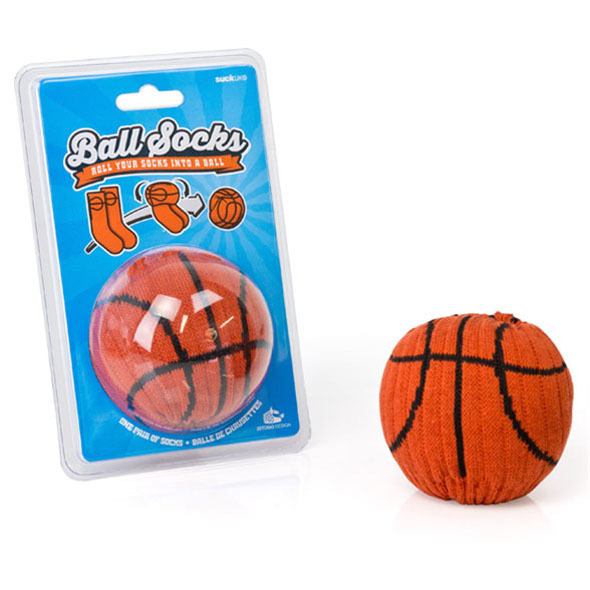 The idea behind our range of Ball Socks is simple - not only do you get a pretty snazzy pair of socks (always useful) in funky colours and designed to look like various balls - basketballs, footballs, baseballs etc, but when you roll them up they form an actual miniature ball for you and your friends to have a kick-around. Some of you may be wrinkling your noses up at the idea of using your smelly socks as a ball - but seriously, just think how practical this is. You can schedule impromptu kickabouts at any time, you have a more weighty target to try and throw in the goal (by goal, we usually mean bin), and after they've been washed when you roll them up to pop them in your sock drawer they will look just adorable. If you haven't come round to the idea after that persuasive speech then quite frankly, you're a lost cause and should have a little re-think about your life.